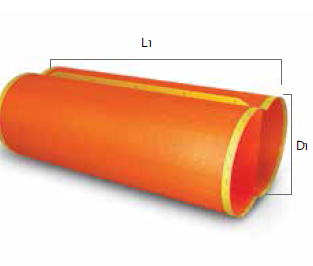 When it comes to mine ventilation ducting, it is imperative that the underground ventilation system is of the highest quality to guarantee maximum effectiveness and safety — and rest assured that that is exactly what you will be getting when you choose Plascorp. 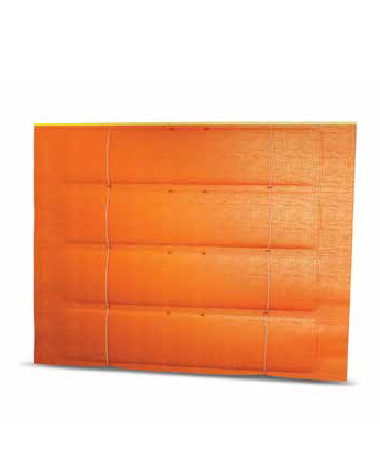 At Plascorp, our mining products are constructed from polyethylene woven coated fabric or polyester coated PVC. 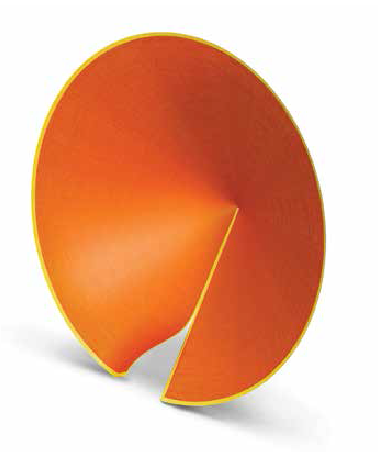 Our manufacturing process incorporates our patented process stitchweld mineflat. 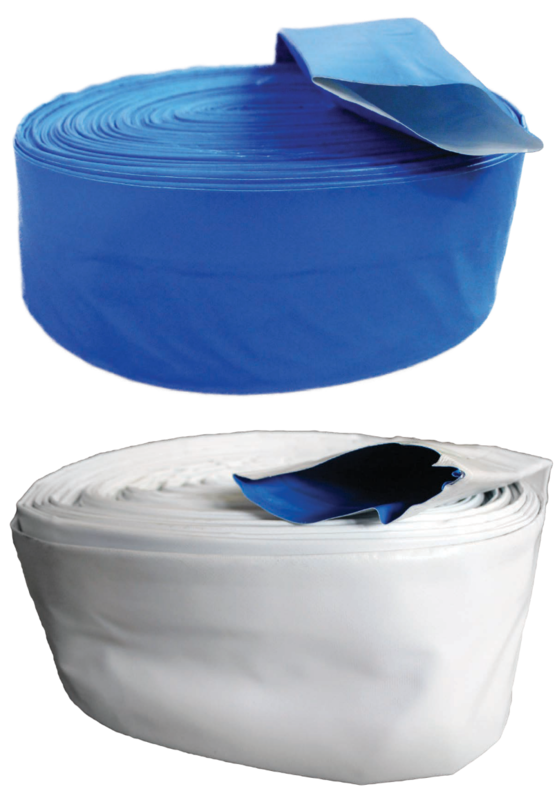 This innovation gives vastly reduced air loss by way of top and bottom welded seams. In addition to inventory rationalisation. Our stitchweld product has demonstrated a longer life span by eliminating weldtear and delamination, which is what has seen our product become the go-to and used in mines all over the world. 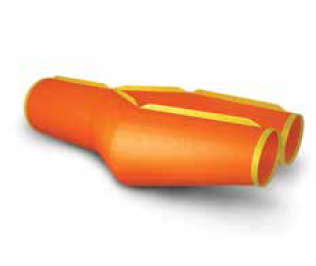 Plascorp can supply you all your ventilation needs, to installing a new ventilation system for underground mining or industrial applications. 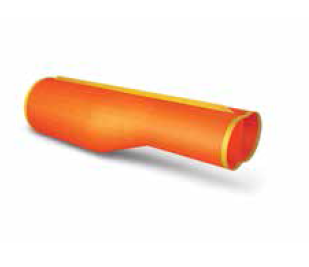 For the most reliable underground ventilation system possible, make Plascorp your next choice. 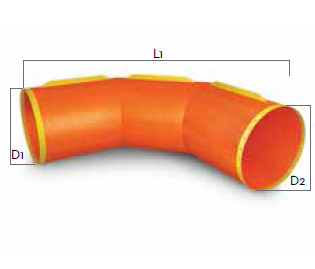 is colour coded based on the diameter of the duct to easily identify sizing. Sales Representative for your joining needs. 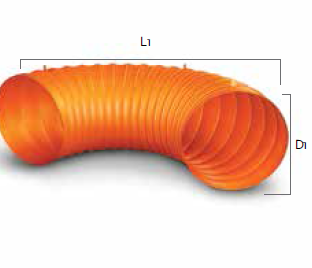 this product has a wire spiral helix which provides flexibility and avoids kinking. types described on page 2. 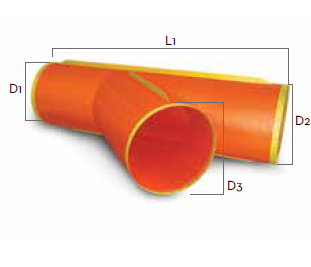 Other diameters and lengths available upon request. areas of underground mining, especially where mine tunnel heights are limited. 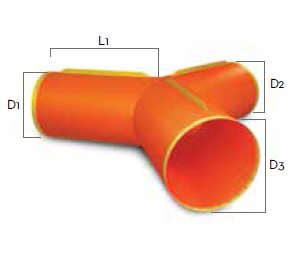 The Reducer changes the diameter of the single duct from a larger to smaller size. 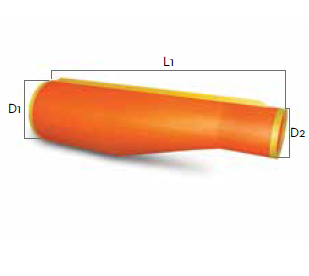 Allows for changes in direction with the mine tunnel. left or right, simply by inverting it. 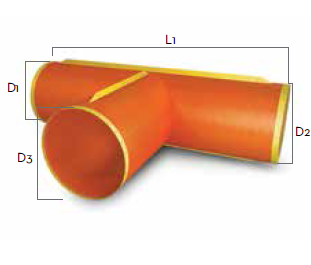 Y Pieces split the vent into 2 streams and are made with a 120°. used to cater for any angle direction change. Nixon flaps and Parachutes block off access to closed sections of the tunnel/mine. 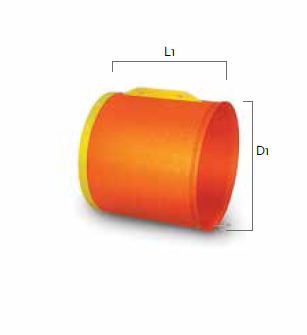 Specify dimensions when ordering. 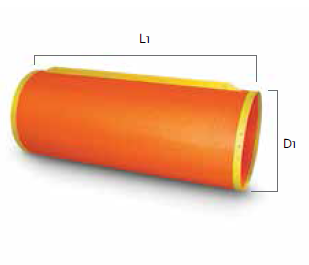 Supplied with pulleys and ropes. Available with zippers or without..